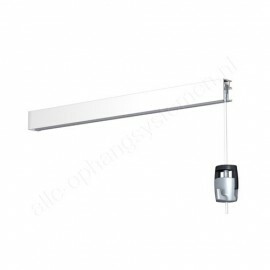 To finish or improve your picture hanging system we offer all sorts of picture hanging hardware. 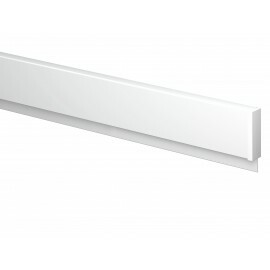 To attach the rail to your wall or ceiling you may require some picture hanging hardware like drills and bits, wall plugs, screws or rail connectors. You may have some of these items at home, but if you want to make sure you’ve got the right ones we have all of these items in our web shop. They are specially designed to fit your picture hanging system. Everything you need to create your own loops! 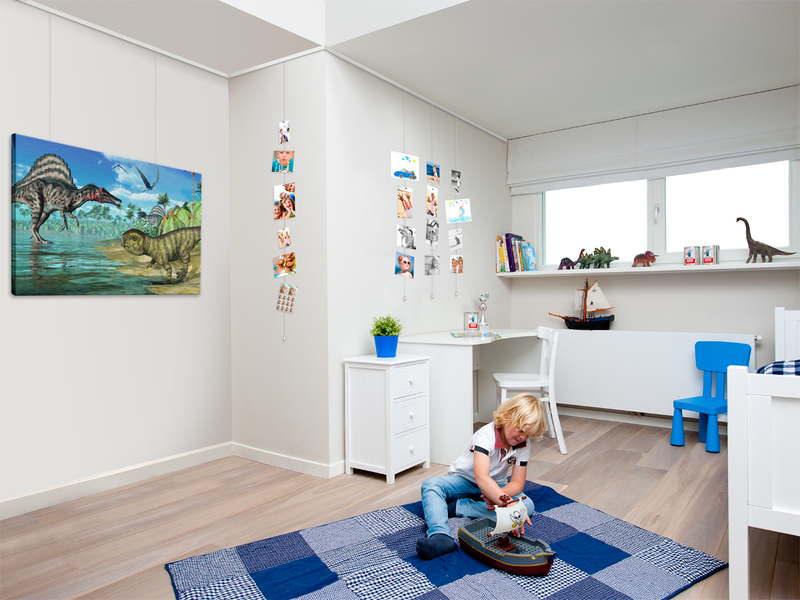 In a gallery, a museum, the office or when your picture is really valuable it’s a good idea to make sure it stays where it is and protect your pictures or other pieces of art against theft. There are different types of picture hanging hardware to do this. Depending on what kind of frame or rod you use there are different anti-theft systems, rail stoppers or locking blocks. If you want to give your picture an extra dimension you can add some nice lighting. 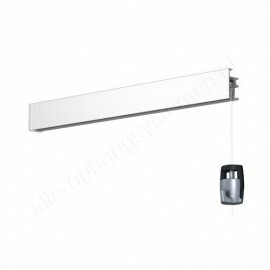 We offer various light sets and lamps in our webshop. 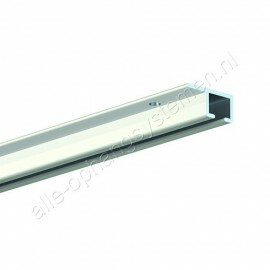 Take a look in our webshop to get all the picture hanging hardware you need.